This “Amazing Myanmar” features mystical and inspiring attractions of Myanmar. You will be captivated in Burmese splendor, from various antique colors of the holy temples, pagodas and monasteries in Yangon, Bagan and Mandalay to the beautiful and exotic scenery of local markets. 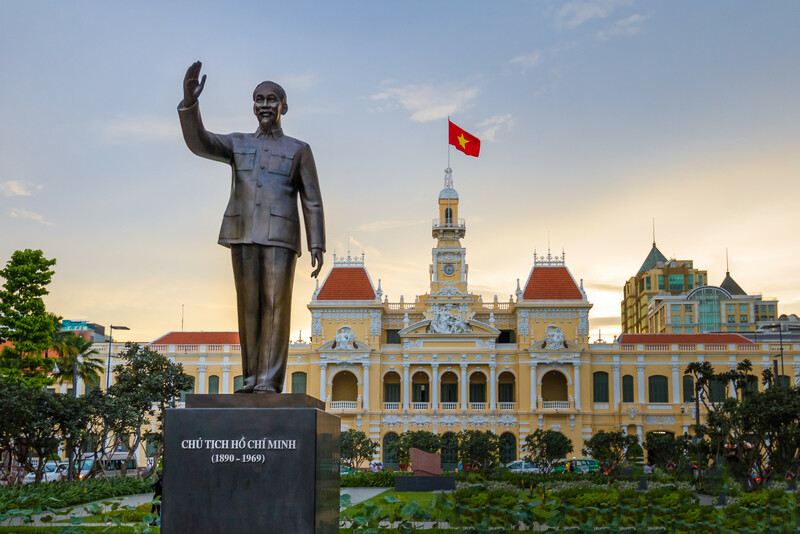 Com to join this tour with Far East Vacation. Explore Shwedagon Pagoda – the holiest and most popular temple in Yangon. 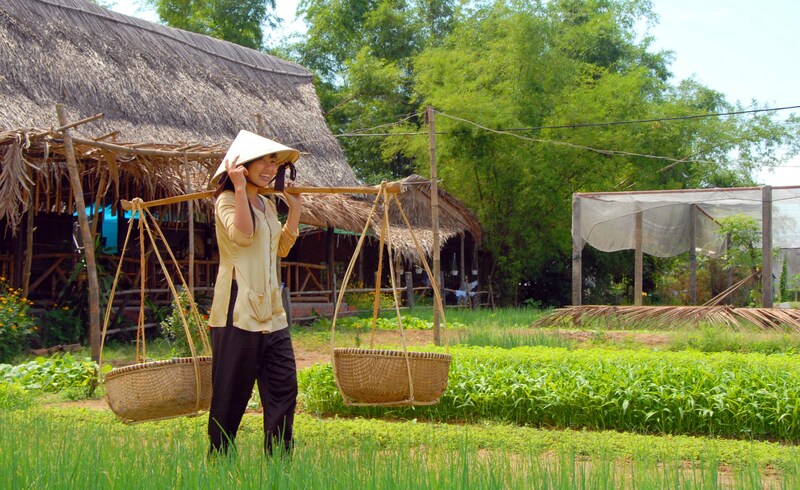 Discover local culture and customs in Nam Pan village. 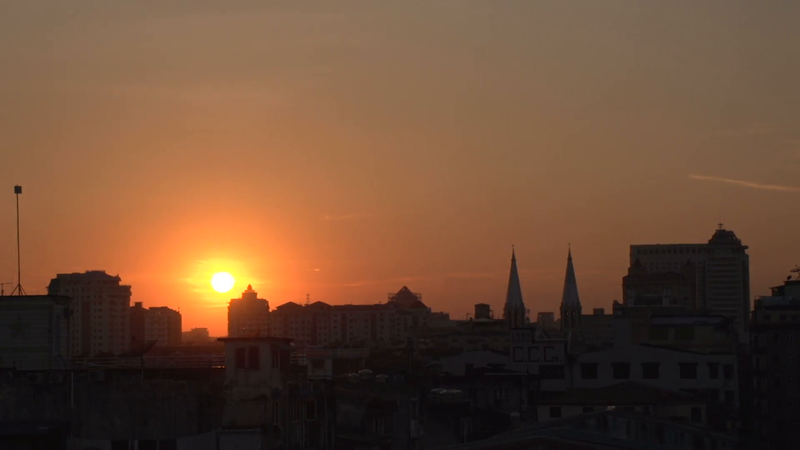 Observe the beautiful sunset on top of Mandalay Hill. Sit back and relax on the cruise trip along the Ayeyarwaddy River. Enjoy an exotic horse cart ride to Nan Paya Pagoda. Upon arrival at the airport, you will be transferred to the hotel. 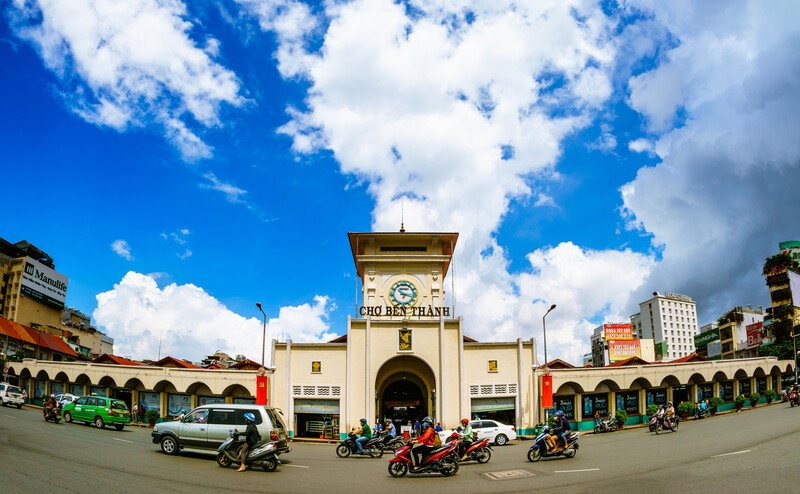 Begin the tour by exploring unique architecture of Yangon with its British colonial buildings while walking from Sule Pagoda to China Town. Evening, dinner at Karaweik Palace with the fantastic view of the Royal Lake and Shwedagon Tower, following by a beautiful cultural show. Explore the unique floating markets called the “Five Days Market” organized in different locations where you can enjoy shopping and experience local culture. 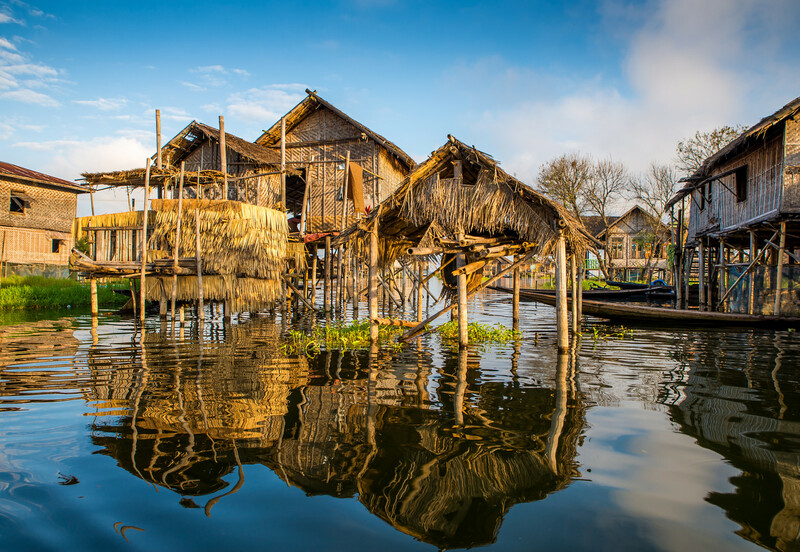 Enjoy a boat ride to the temple of Indein, located on the hill overlooking the lake before transferring by flight to Mandalay. Transfer to Sagaing where we will visit Uminthonze Pagoda and Sunooponnyashin Pagoda on top of Sagaing Hill. Continue our tour to Amarapura to explore Mahagandaryone Monastery and Ubein Wooden Bridge before flying to Bagan. Spend a full day to discover Bagan’s most outstanding pagodas including Shwezigone Pagoda, Ananda and Sulamani Temple. Afternoon, explore Bagan Archaeological Museum and discover the traditional way that local people make their famous lacquer wares. Finish the day by enjoying a romantic cruise trip along the Ayeyarwaddy River. Continue our Bagan’s exploration by visiting Minkaba Gubyaukyi Temple, MyaZedi Pagoda and Manuha Temple. Enjoy an exotic horse cart ride to one of the biggest temples in Bagan – Nan Paya Pagoda and other interesting sites nearby before setting off to Yangon. 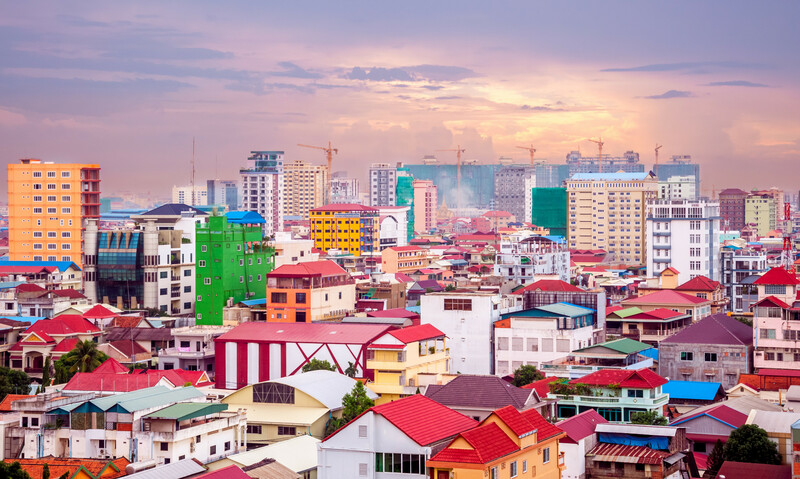 Domestic flights: Yangon – Heho, Heho – Mandalay, Mandalay – Bagan, Bagan – Yangon .